Tottie and Dot live side by side. They drink marshmallow tea in the morning. Side-by-side. They water blooms in the afternoon garden. Side-by-side. They make speckled eggs for tea. Side-by-side. All is calm and peaceful until, one day, things change between Tottie and Dot. How long did it take you to write Tottie and Dot — from solid idea to having the final draft ready to submit to a publisher for consideration? Timings are so hard to delineate! I write very fast, so the actual original writing time spent on this picture book would have been less than a day. I wrote the first draft back in 2010, and pottered with it on and off (I usually have many picture book manuscripts going at once). That same year, I submitted the text to a couple of publishers with no result, then again in 2011. In 2012, I submitted a revised version to the CYA awards and although it didn’t place, it scored highly and I received some very encouraging words from the judges, so I felt inspired to rework it one more time. It was accepted by EK Books in April 2013, almost immediately upon submission. From April 2013, I began liaising with my illustrator (and friend) Tina Snerling on the design and layout and imagery for the book. Tina had already worked with me on An Aussie Year so we had a really great working relationship, and were very familiar with how each other worked. 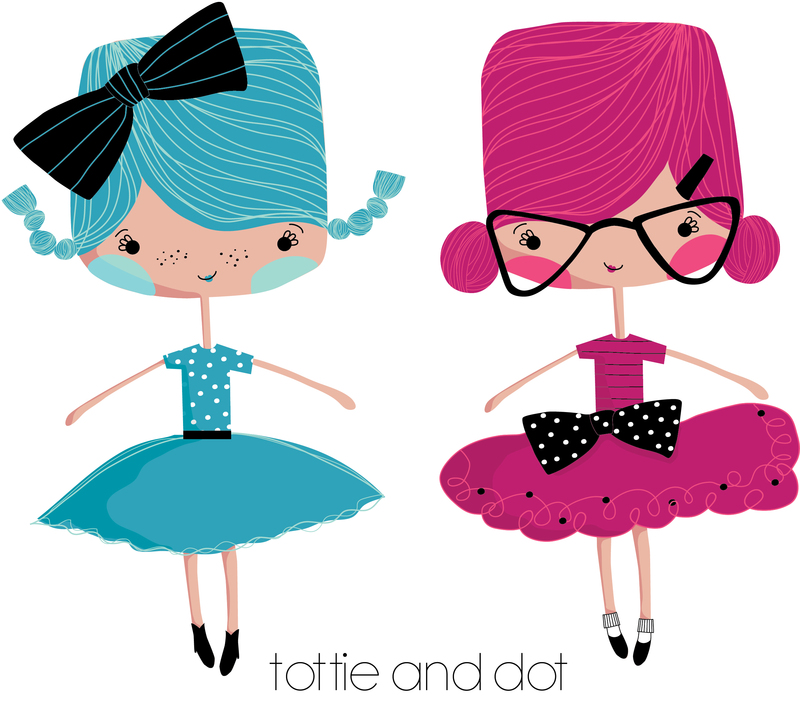 Tina began drafting what Tottie and Dot would look like, and in July 2013, she sent through a first glimpse of Tottie and Dot. It was instant love. I adored them on sight. I loved the fuchsia pink but I did ask Tina to make the blue a little more aqua, and the result was wonderful. From there, we set up a google spreadsheet (August 2013) and began working on the page layout and matching imagery with text. This continued through to around late January 2014, so I guess it was roughly six months all-up from acceptance to finished files. Next came the printing period, and as the distributor is Scholastic, we needed a long lead time before publication — hence the gap between our January end-of-production date and the book’s September release. This kind of timeframe is pretty standard — oftentimes even longer. 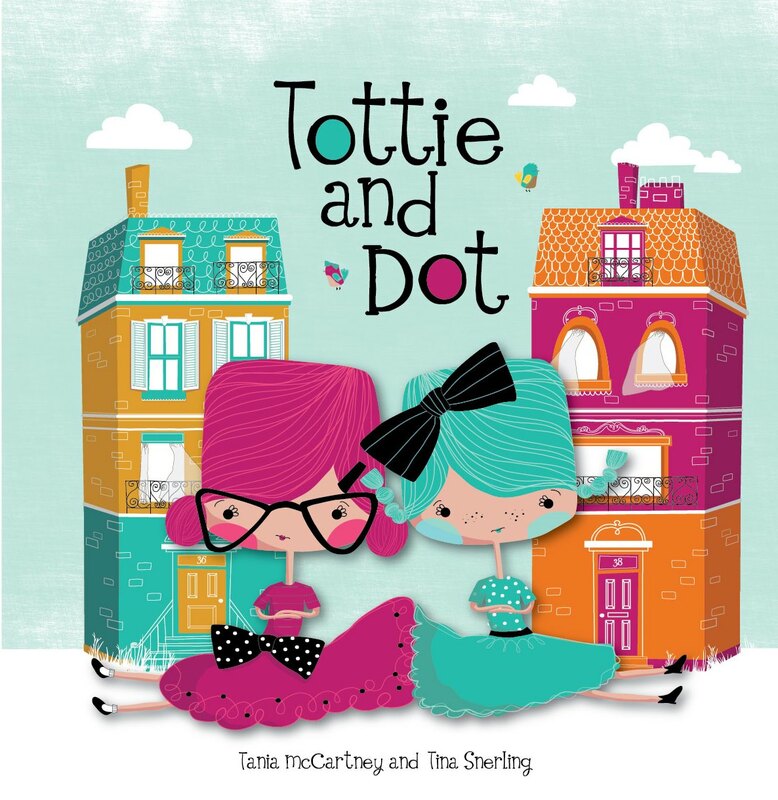 How do you like to write the very first draft for a picture book like Tottie and Dot? Are you a pencil-and-paper fan, computer … ? I find it really, really hard to write longhand now. I’ve been pretty much typing since I was 11 and type up to 100wpm (but I don’t touch type! ), so using a keyboard is really the only way for me. It’s especially helpful because I write quickly, my brain works quickly, and I need the speed to get the words down in time. Sometimes I pen part of some texts in a notebook, but it’s very rare. I like to work at home, in complete silence, but if I’m researching or drawing or revising, I do love to write in cafes (always on a laptop). OK! Tottie and Dot is out in the wilds — what are you working on now? It’s going to be very colourful and retro in style. I’m also working with a new illustrator — Jess Racklyeft — who I met on my 52-Week Illustration Challenge. She creates soft, whimsical illustrations that are perfect for my tender picture book Smile Cry — a topsy-turvy picture book for 2 — 7 year olds, where half the story starts at one end of the book, and the other half from the other end! Both books will be out 2015/2016. I’m chipping away at several more picture books and I’m also writing some junior fiction — Ava Bloom, and older junior fiction — Ella McZoo. I’m absolutely loving this genre. Do you have a piece of advice for writers trying to get that first (finished-and-submission-ready) picture book manuscript submitted and accepted? I have more than one piece! Let your work ‘breathe’, allowing it to sit for at least a month before redraftings. These revisits will help hone and make it much better, but don’t fall into the trap of overworking. Remember, a publisher will always value a great story idea well over perfect, grammatically immaculate text. Write what you know and love, and whatever you do, write something different. Don’t do what’s been done before. Be sure your narrative is clear and tight, and has a firm story arc, with a solid beginning, middle and most especially — a great ending. Your work should be a story not an account. It needs plot points, twists, conflict and resolution. 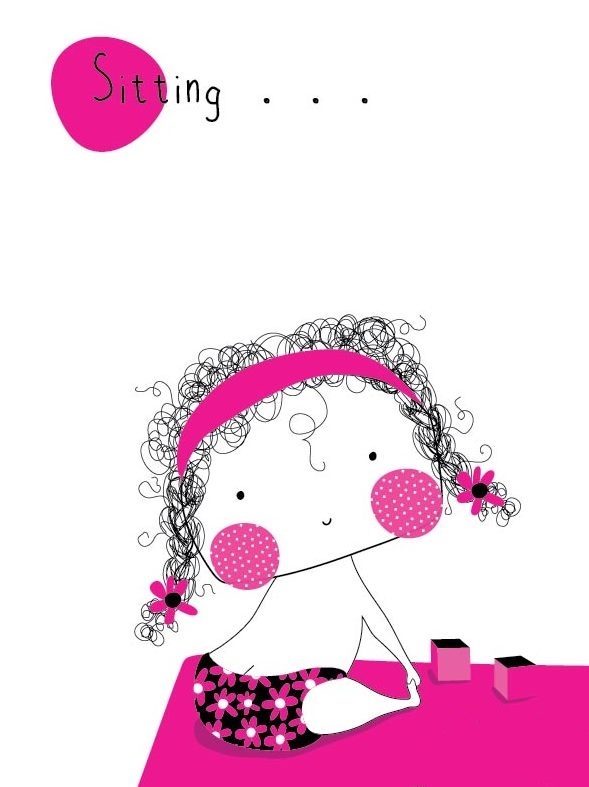 Add humour, charm and strong, active characters that kids can relate to. When submitting, carefully research your publisher and align it with your work. And lastly, don’t give up. I know it’s a cliché, but just don’t give up. Publishing is a game of perennial patience. This entry was posted in Visitors and tagged Tania McCartney, Tottie and Dot, Writing a picture book. Bookmark the permalink. Thanks for giving us a glimpse into your writing process, Tania. I’m always fascinated to hear how other writers work. Your advice to authors is spot on and I can certainly relate to your comment about publishing being ‘a game of perennial patience’. Tottie and Dot looks absolutely delightful.